Standard Chartered saw its shares tumble 25% at some point in London on Tuesday, slashing $9.9 billion off its market value after New York's top banking regulator warned the bank it may lose the right to operate in the state after money-laundering. ­Following a nine-month investigation the New York State Department of Financial Services alleged the UK's fifth-biggest bank laundered $250 billion in roughly 60,000 transactions tied to Iran, in breach of US law. The US regulator said the British bank had "operated as a rogue institution" for nearly 10 years, generating hundreds of millions of dollars in fees by transferring money through its New York branch for Iranian financial institutions subject to US sanctions over Tehran’s nuclear programme. Financial operations with Iran are restricted by the US government, with financial institutions forced to closely monitor operations for signs of suspicious activity. 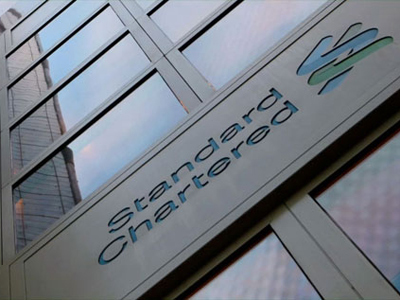 Standard Chartered allegedly violated money-laundering reporting standards by providing regulators with false information on money-transfer operations, with employees instructed by senior management on how to deceive money-laundering detection systems and regulators. The global accounting and consulting firm Deloitte & Touche also immediately came under fire from the banking regulator which claimed Deloitte’s US consultants who reviewed compliance procedures had been intentionally concealing details from regulators about Standard Chartered Bank's transactions with Iranian clients. Standard Chartered, which has $624 billion in assets and operates in 70 countries with much of its profit coming from Asia, the Middle East and Africa, responded to the accusations, saying it was surprised by the order and "strongly rejects the position or the portrayal of facts as set out in the order,” adding that it is now holding all the necessary compliance checks and consulting with regulatory and law-enforcement agencies over alleged fraudulent schemes. In a statement the bank said that following interbank checks the exceptions amounted to only $14 million, in contrast to the $250 million cited by the New York banking regulator. The bank stressed it hasn't dealt with new Iranian customers for more than five years, adding that "99.9% of the transactions relating to Iran" complied with regulations. The US imposed economic sanctions on Iran in 1979, but up until November 2008 US banks could process some transactions for Iranian banks or individuals if they were initiated offshore and the money was transferred from and to a non-Iranian foreign bank. 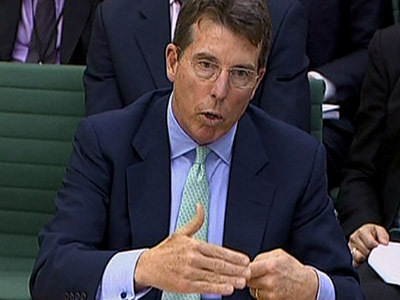 The accusations against Standard Chartered are the latest in a series of scandals to hit UK banks. 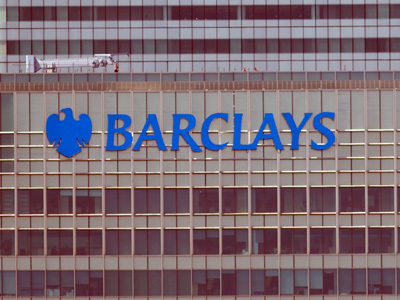 Barclays agreed to a $450 million settlement after it was found to have rigged a key interbank interest rate. 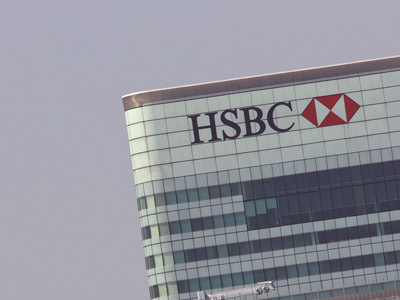 HSBC was fined for failing to stop money-laundering in Mexico and US bank JPMorgan suffered a huge trading loss in its London office. 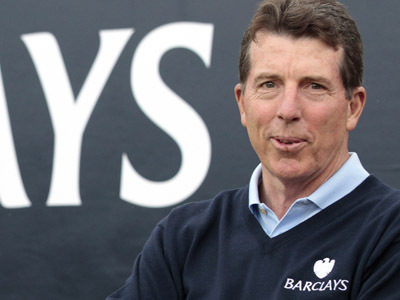 ING Bank was charged with processing $1.6 billion through the US financial system for Burma, Cuba, Iran, Sudan and Libya.